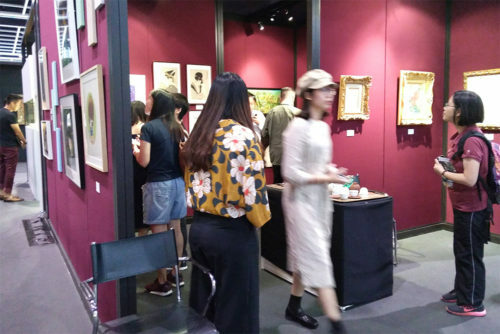 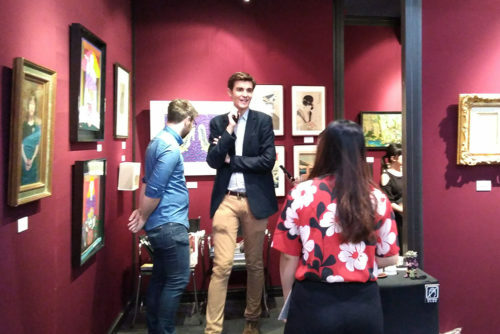 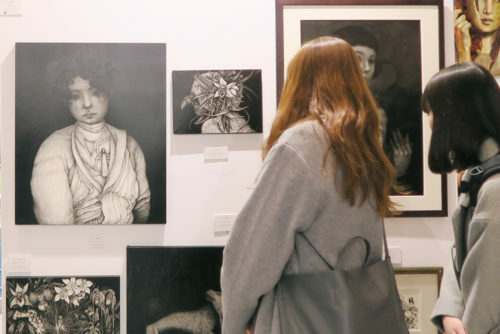 Shukado will showcase at FINE ART ASIA 2018 at the Hong Kong Convention and Exhibition Centre from Sep 29th to Oct 2th. 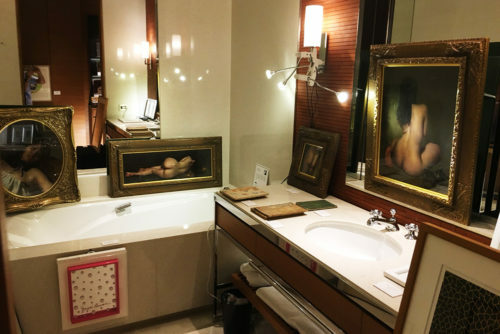 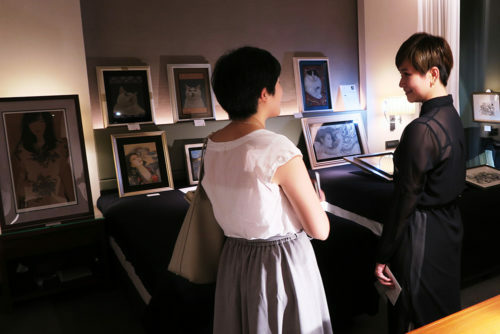 Shukado will showcase at ART FORMOSA 2018 at the Eslite Hotel in Taipei from July 13th to 15th. 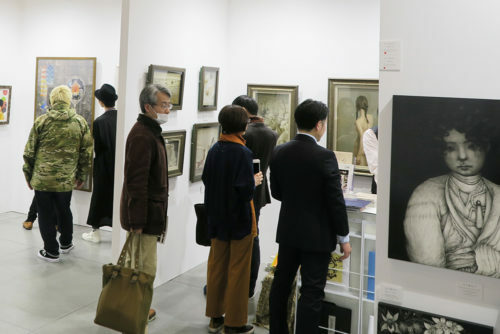 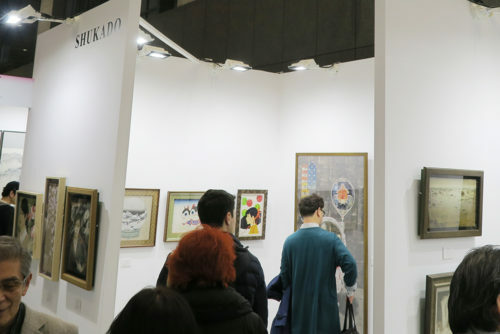 We will showcase at Art Fair Tokyo 2018, the biggest art event in Japan from March 9th to 11th in Tokyo International Forum. 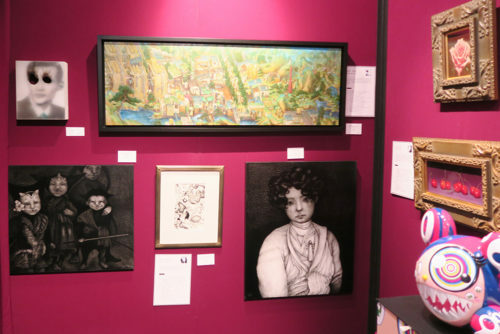 We will showcase at Art Fair Philippines 2018 at the The Link Ayala Center Makati from 1st to 4th March. 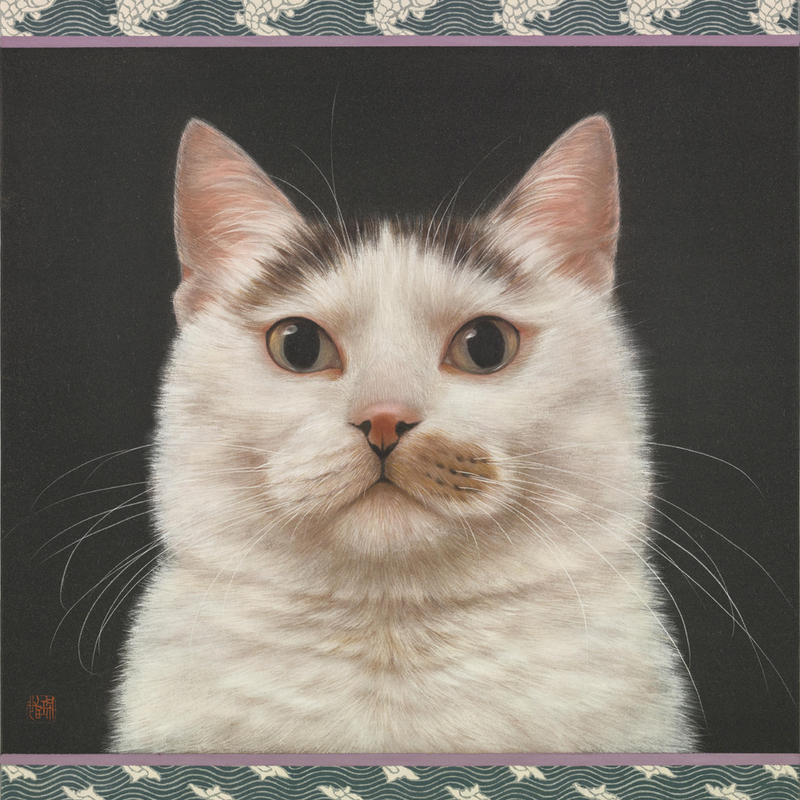 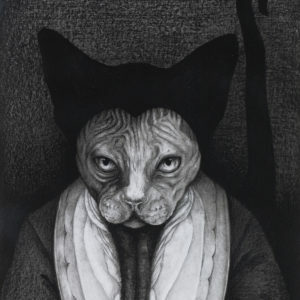 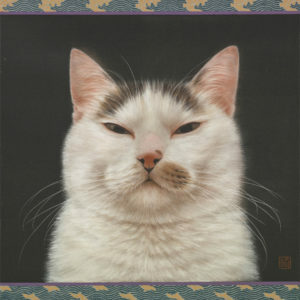 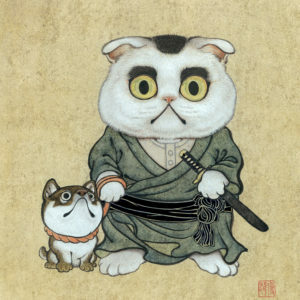 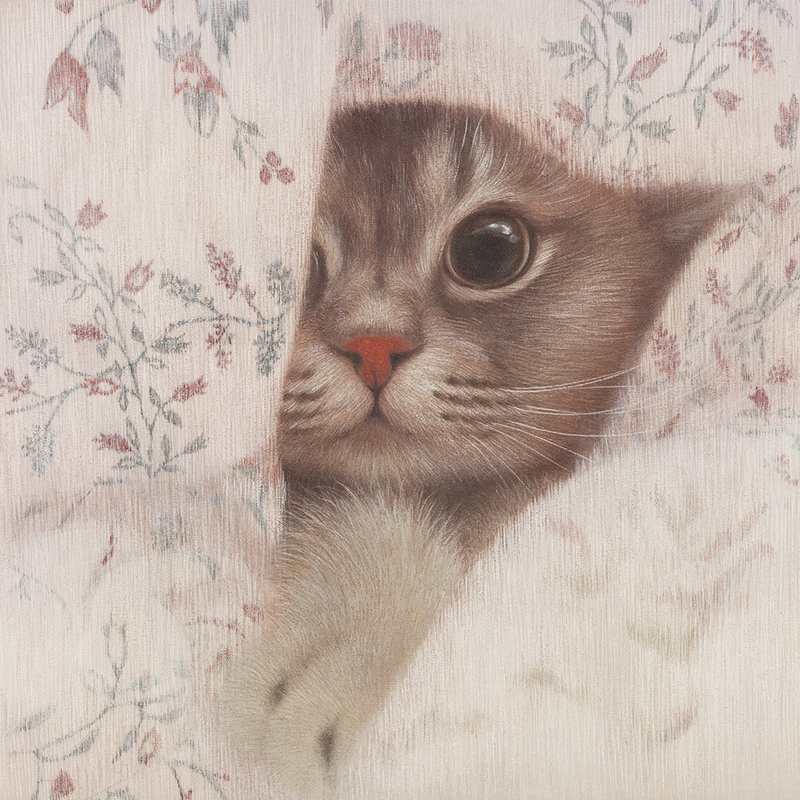 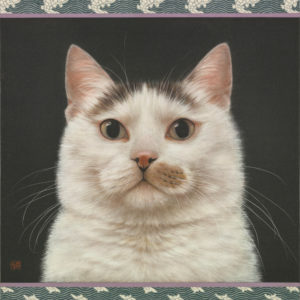 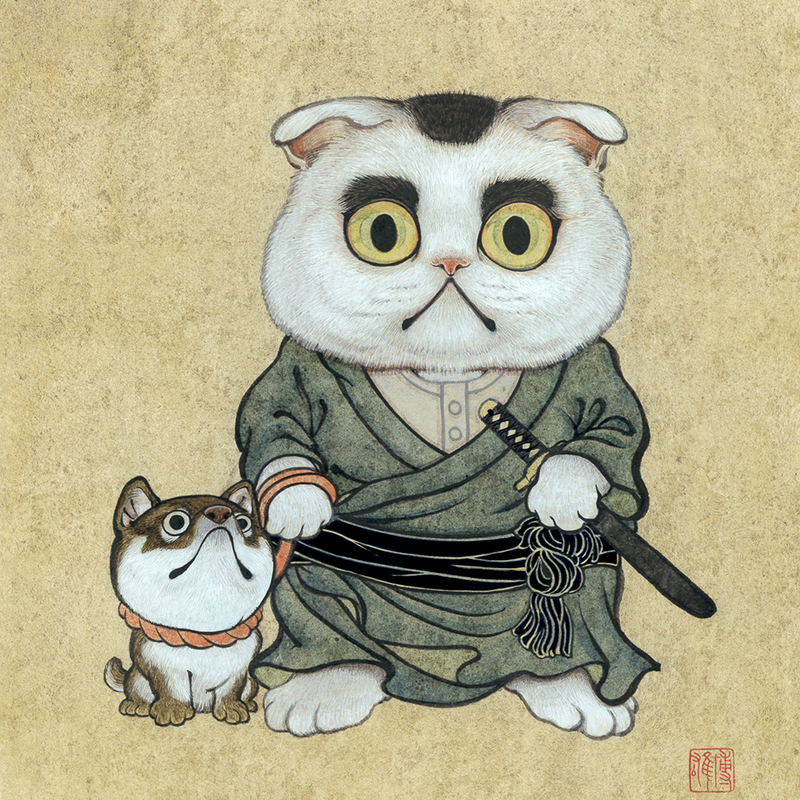 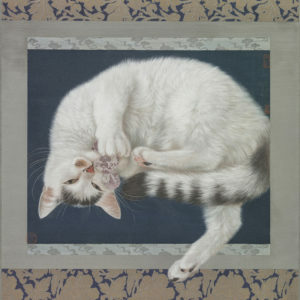 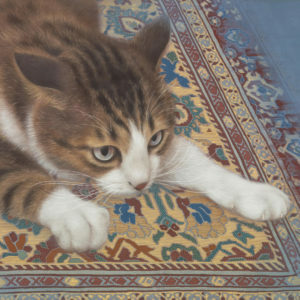 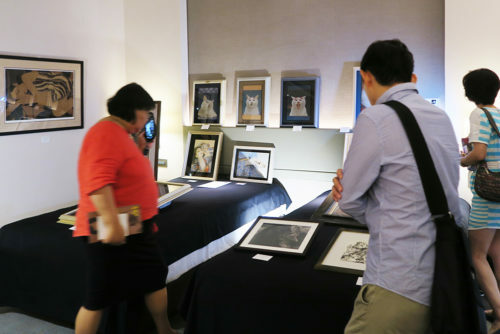 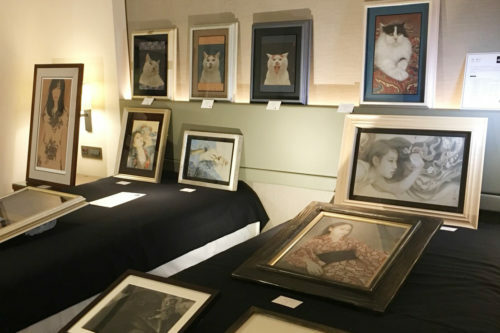 We will mount the 3rd "Necollection", the exhibition featuring cats in artworks. 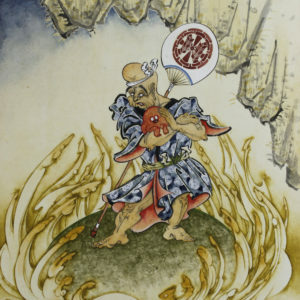 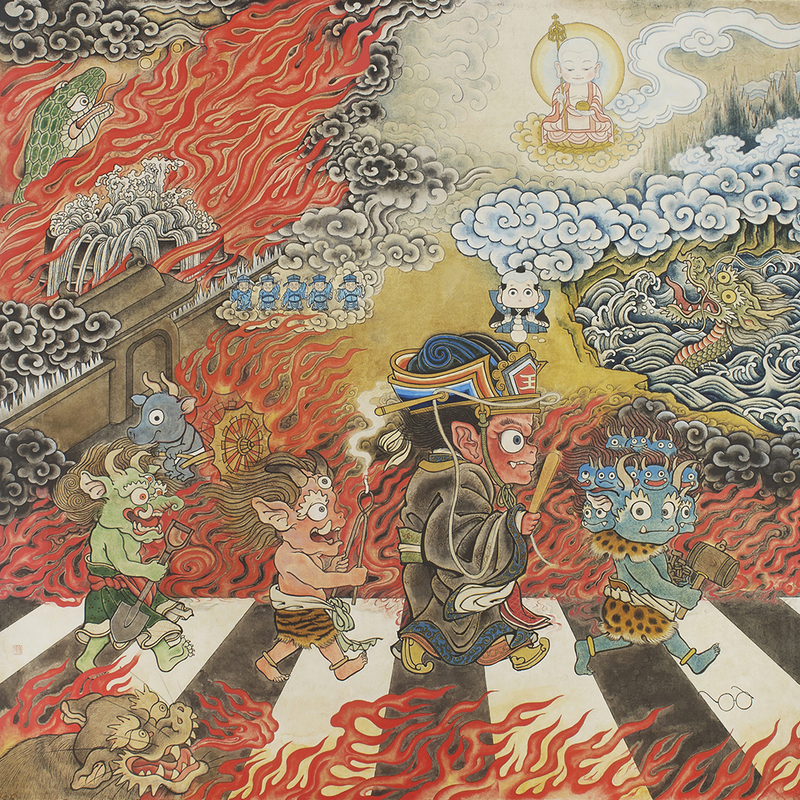 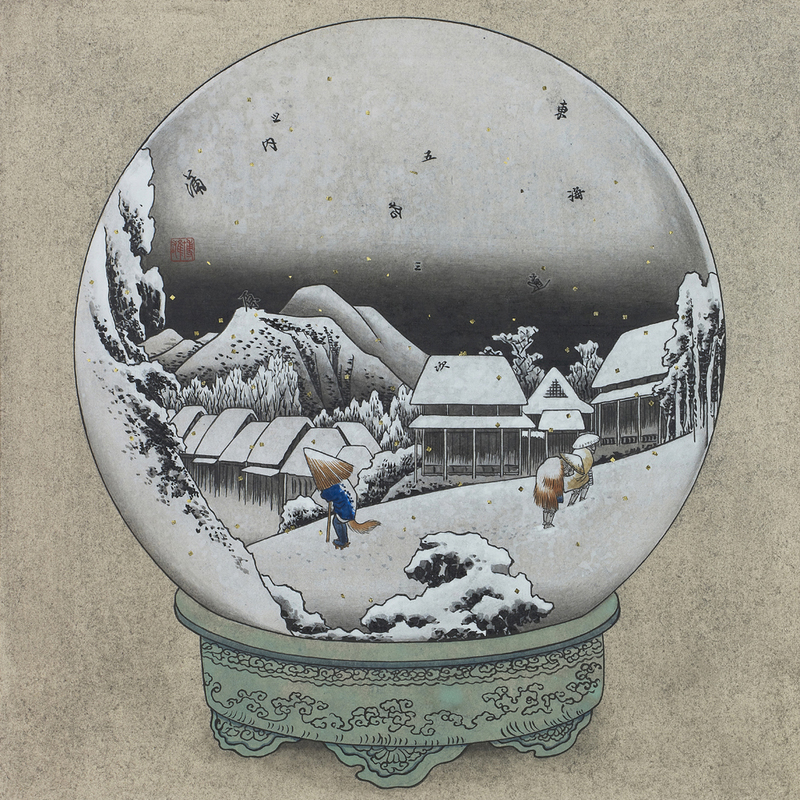 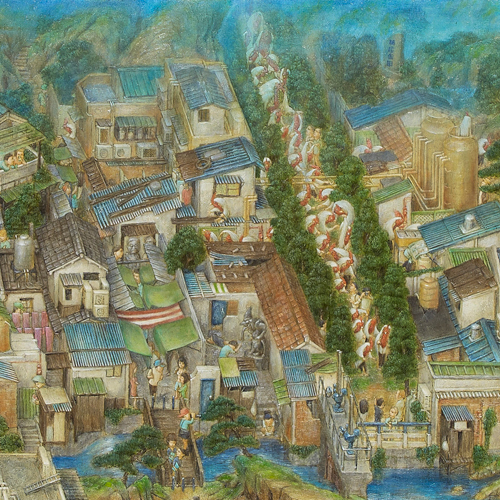 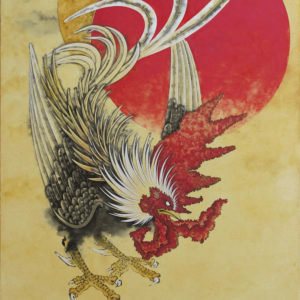 The exhibit in this year will be international from Ukiyo-e painter Hiroshige to Taiwanese artist Chen Pei Yi. 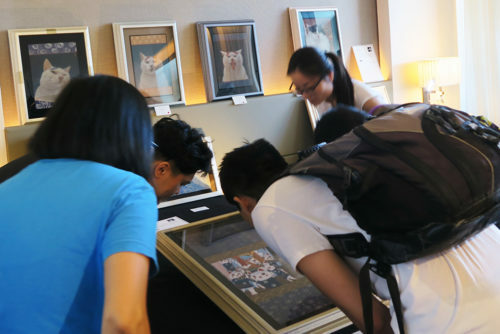 With merchandises such as tin badges and postcards, we are looking forward to your visiting. 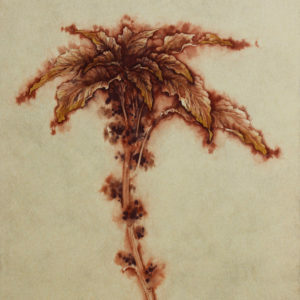 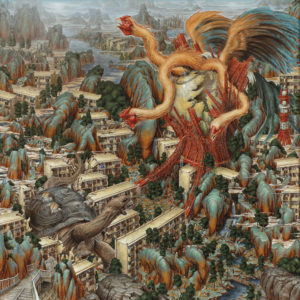 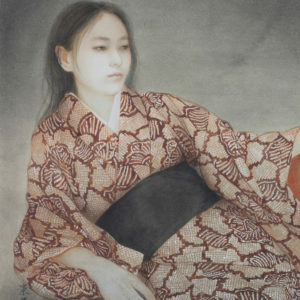 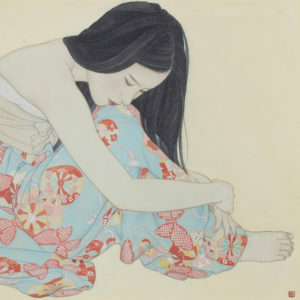 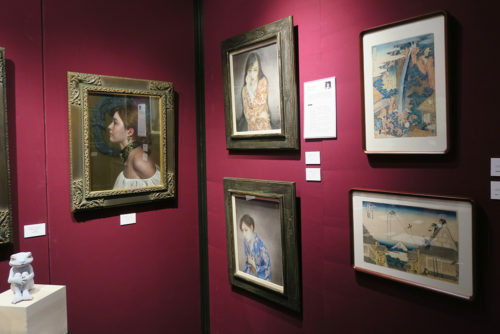 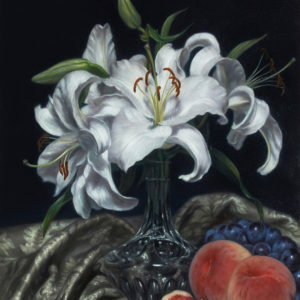 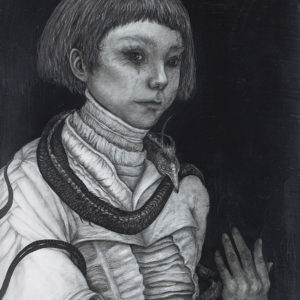 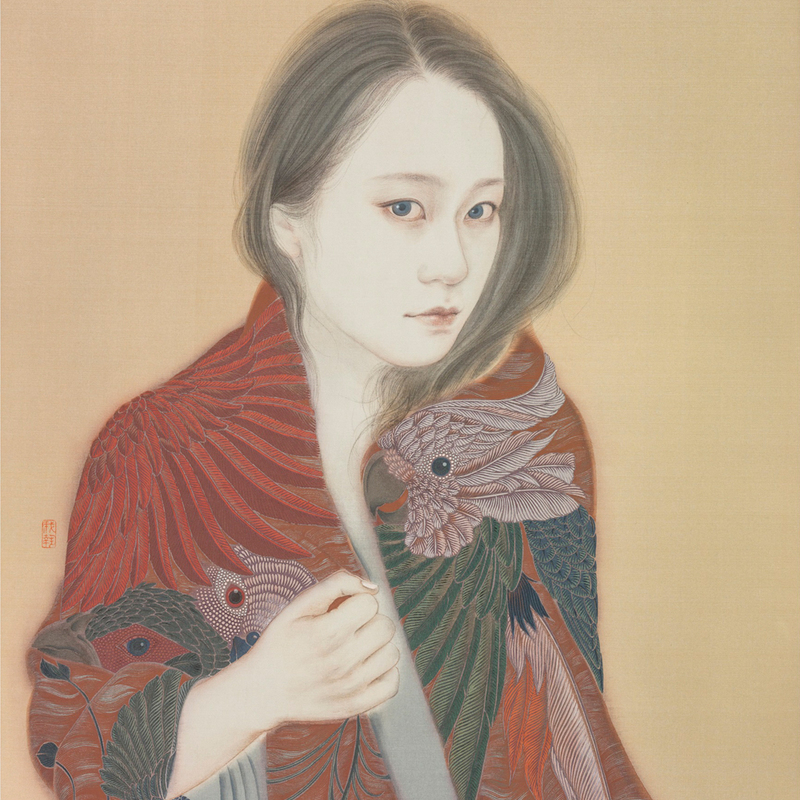 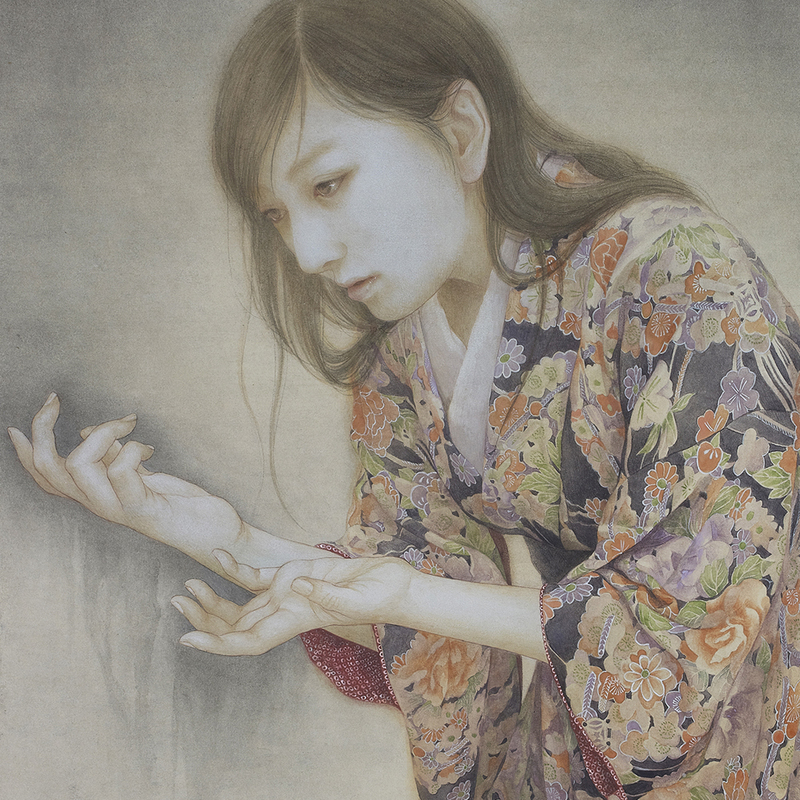 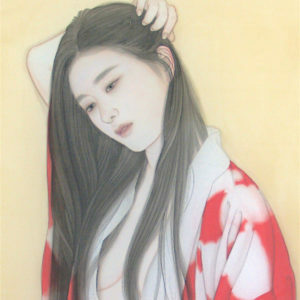 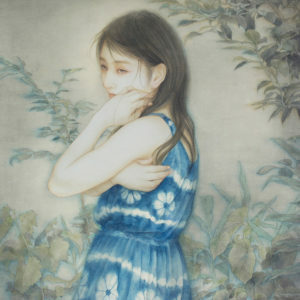 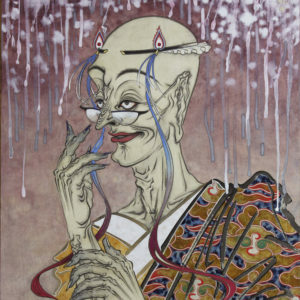 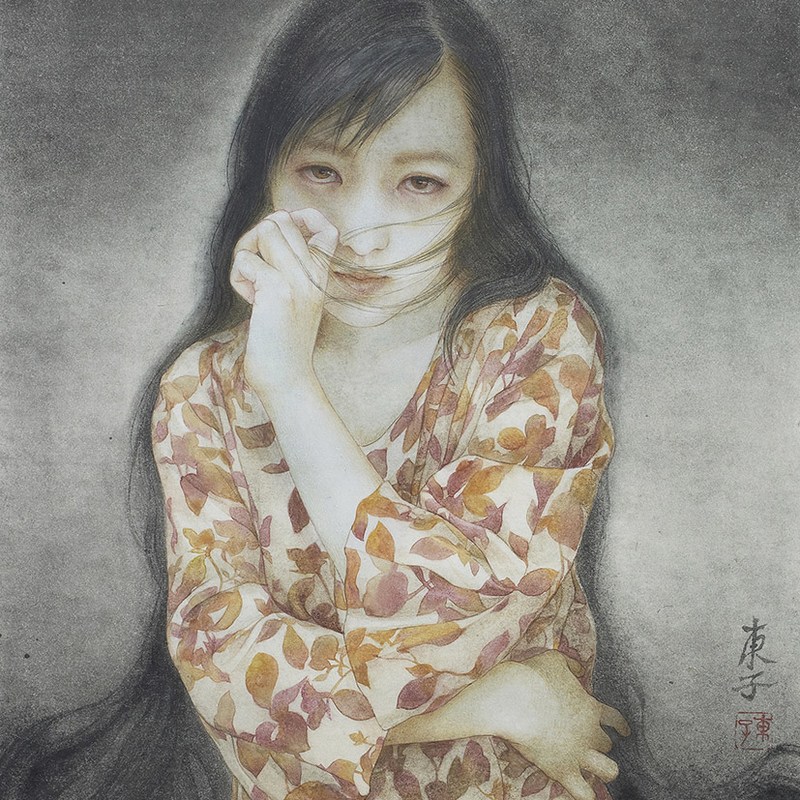 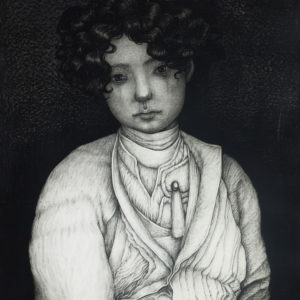 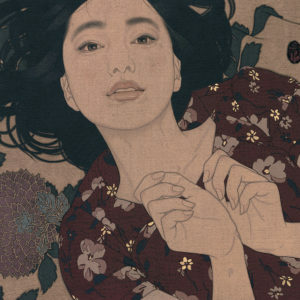 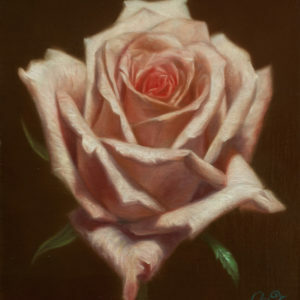 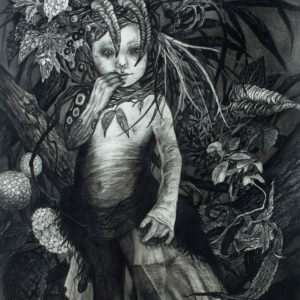 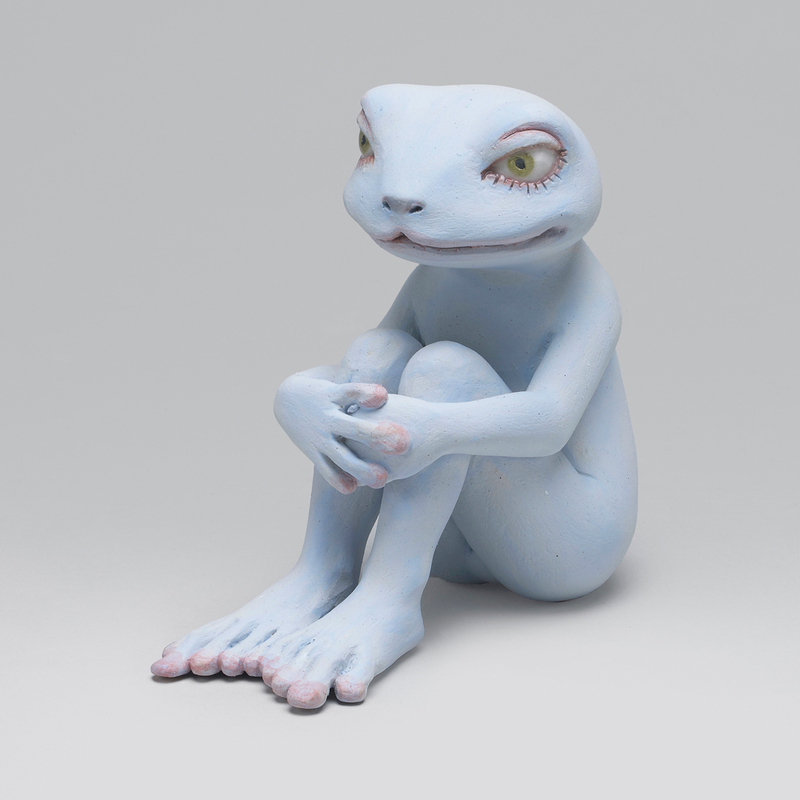 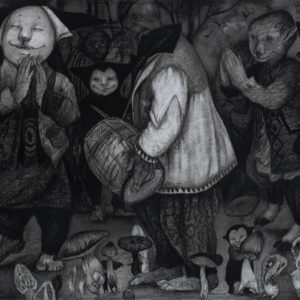 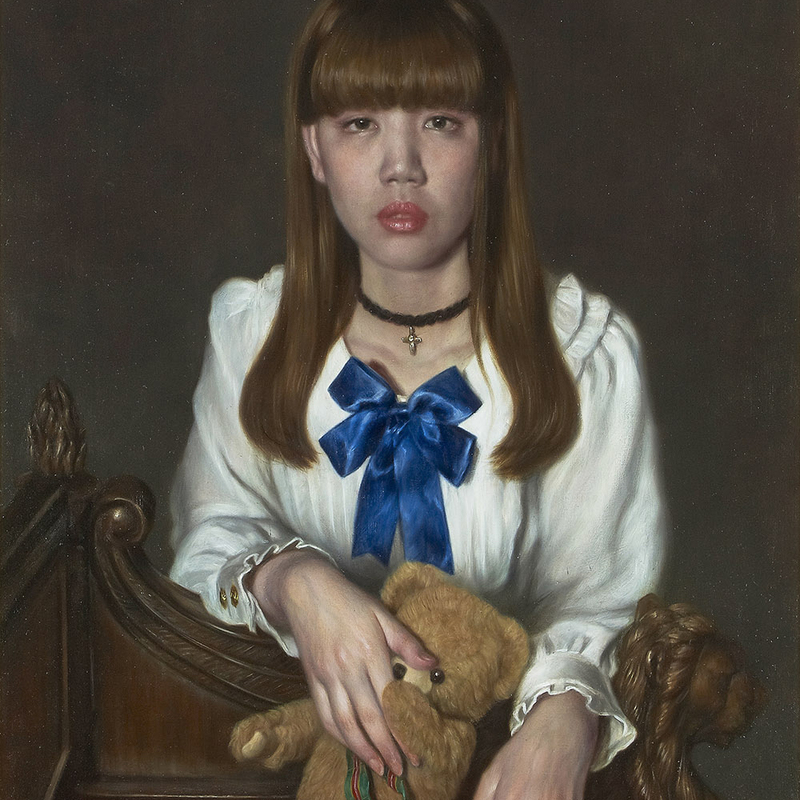 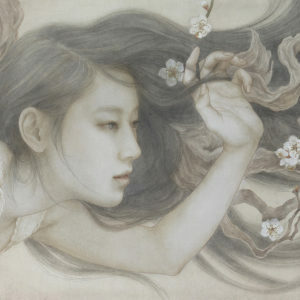 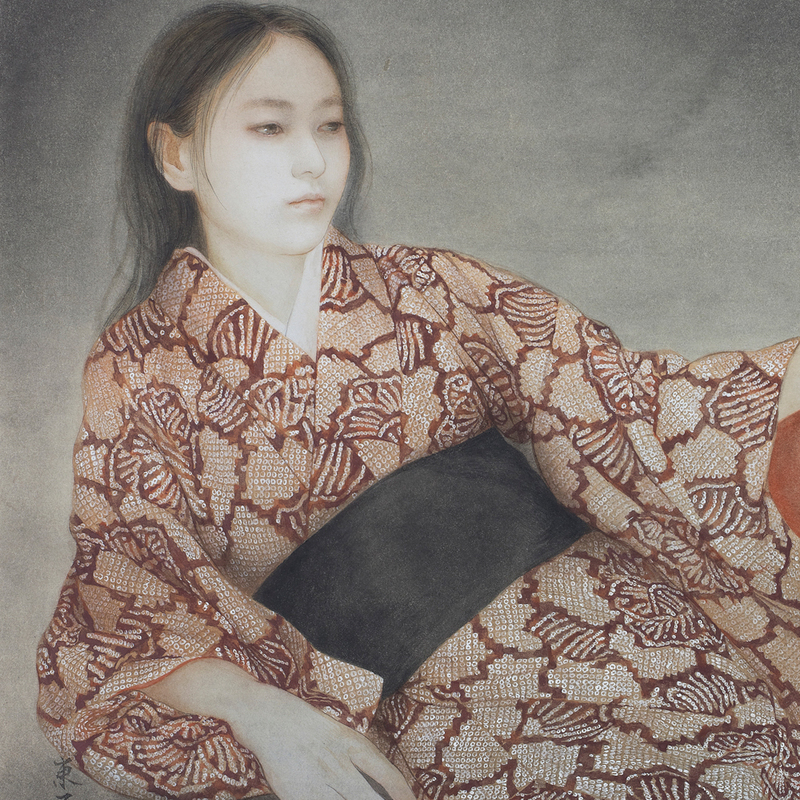 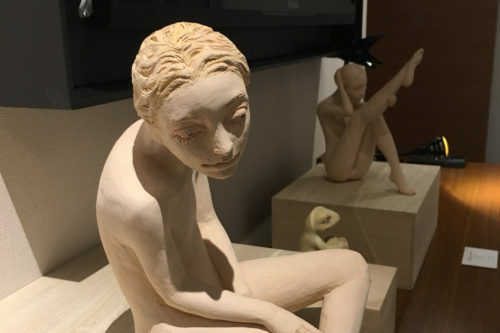 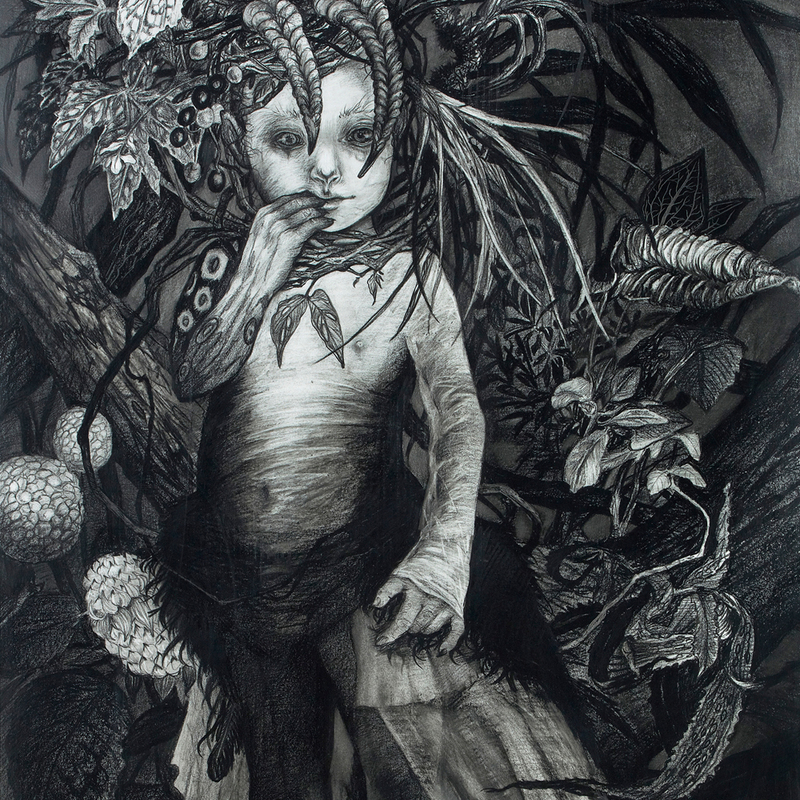 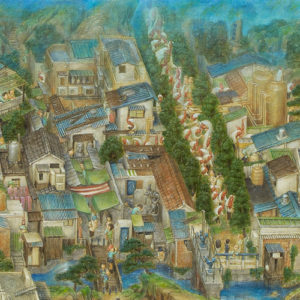 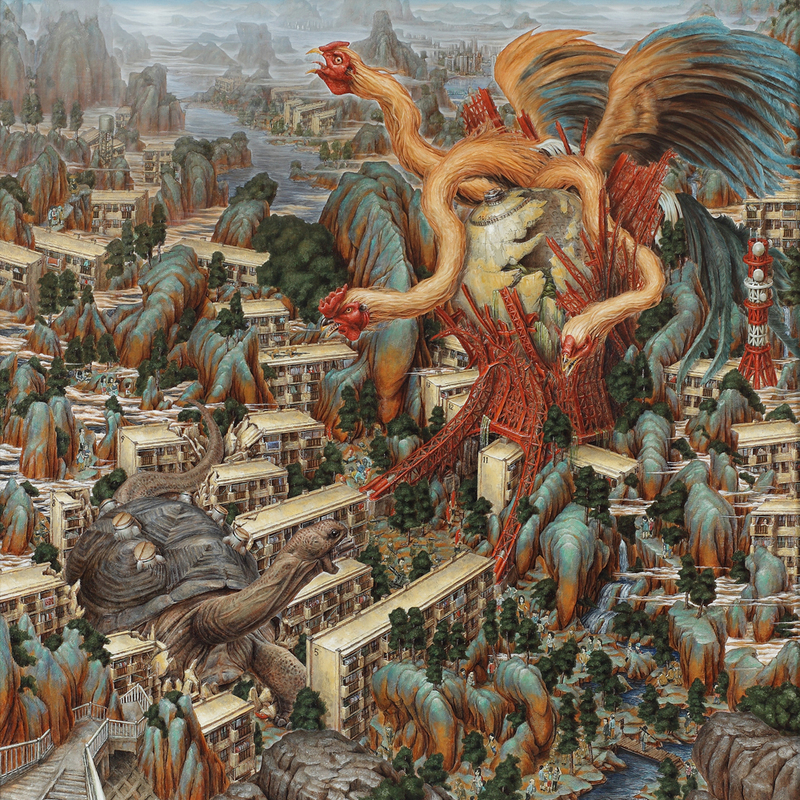 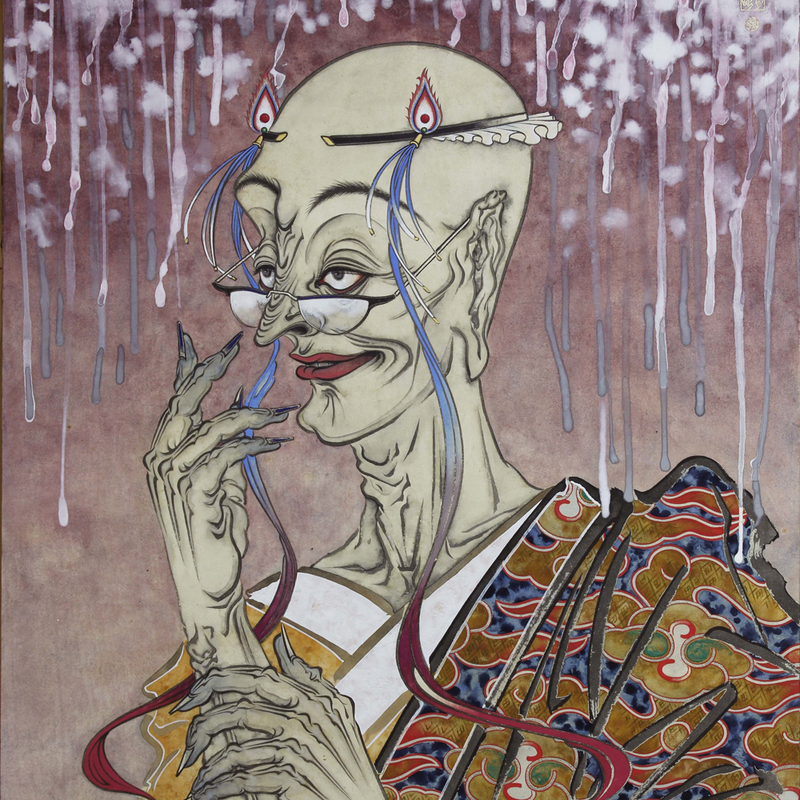 Suzume Uchida employs realistic techniques in an attempt to depict women’s karma and love, and this is her third solo exhibition. She has also enlarged her world through her recent collaboration with the designer Yohji Yamamoto. 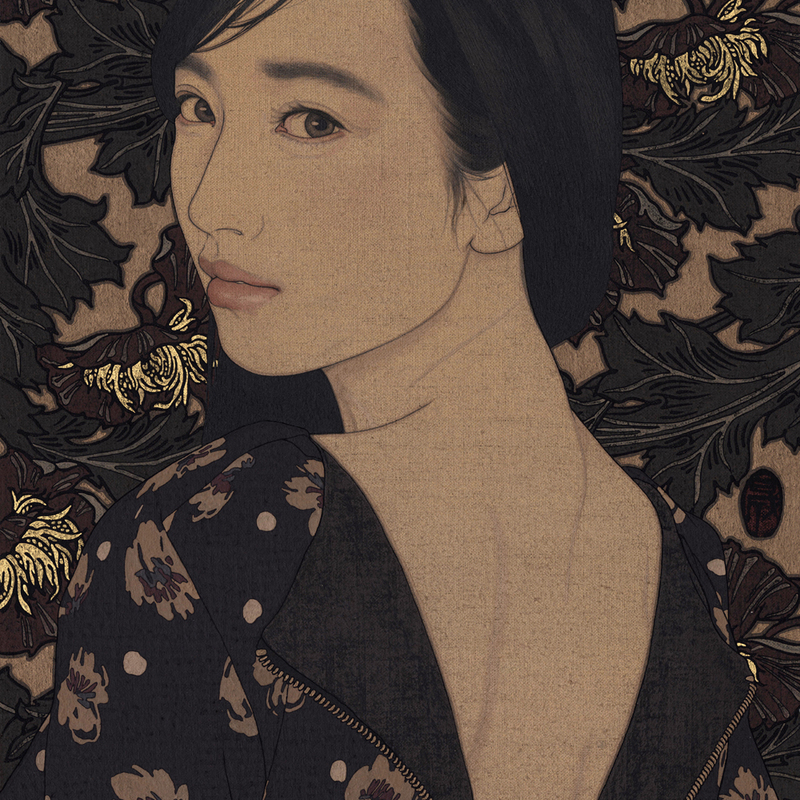 Chen Pei Yi is an artist who paints cats with the style of Japanese paintings, so Ikenaga Yasunari has been paid attention to her for a long time. 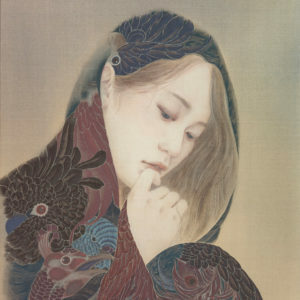 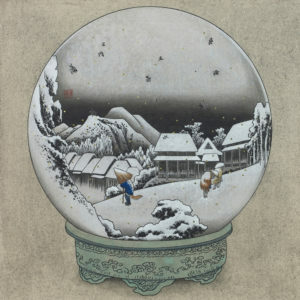 We will mount the joint exbition of Ikenaga and Chen. 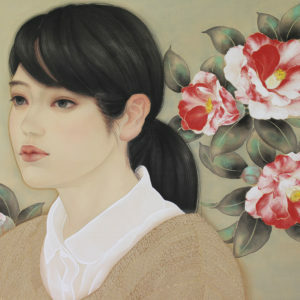 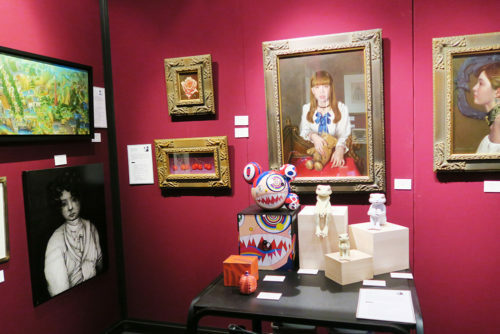 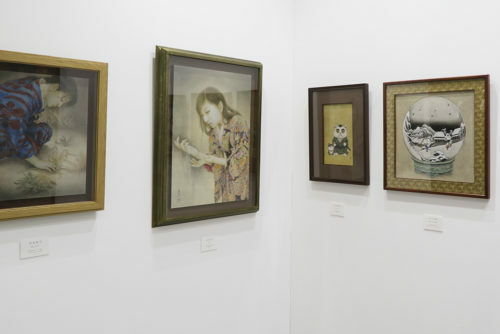 Shukado will showcase at Art Taipei at the Taipei World Trade Center from Octber 20th to 23th. 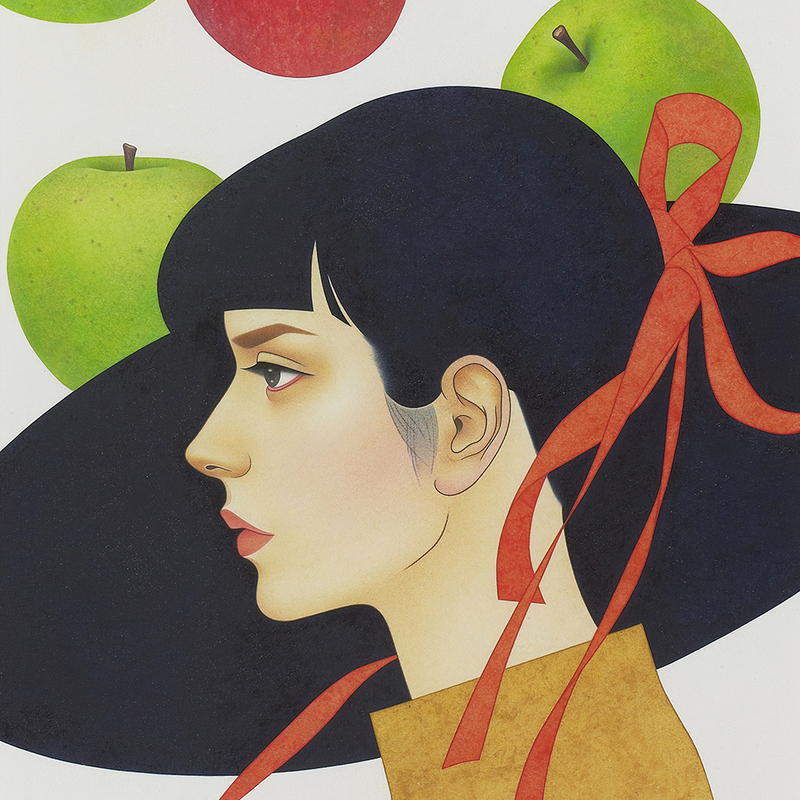 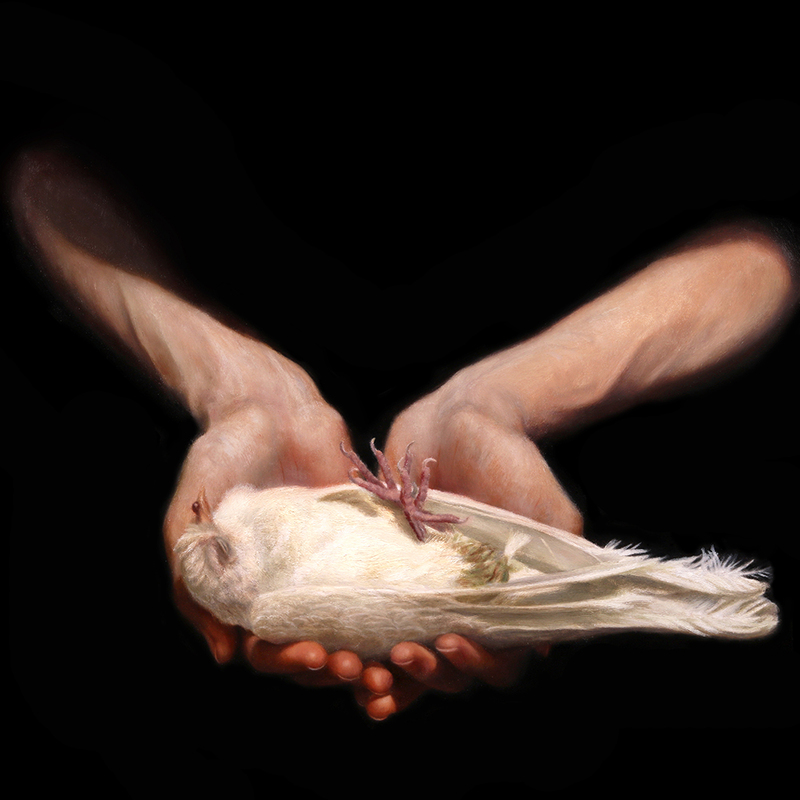 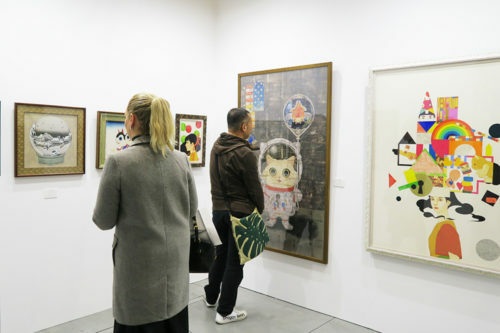 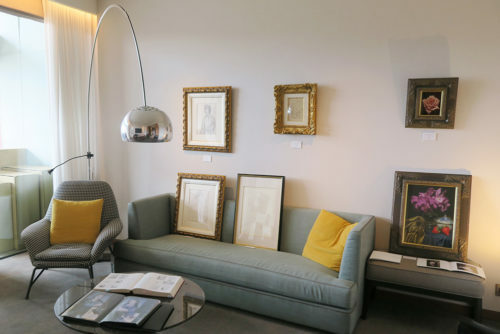 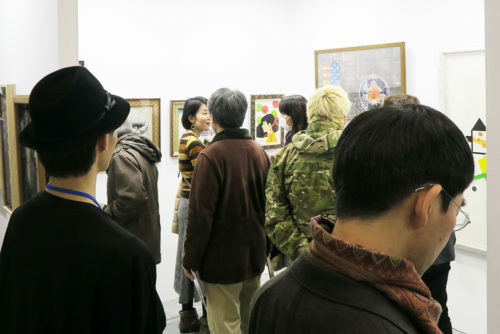 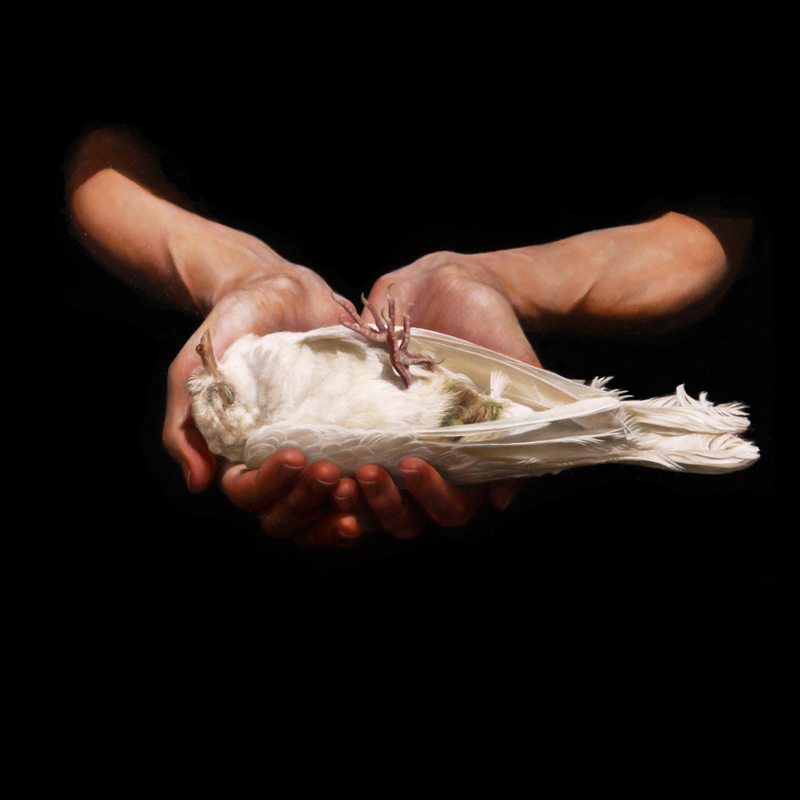 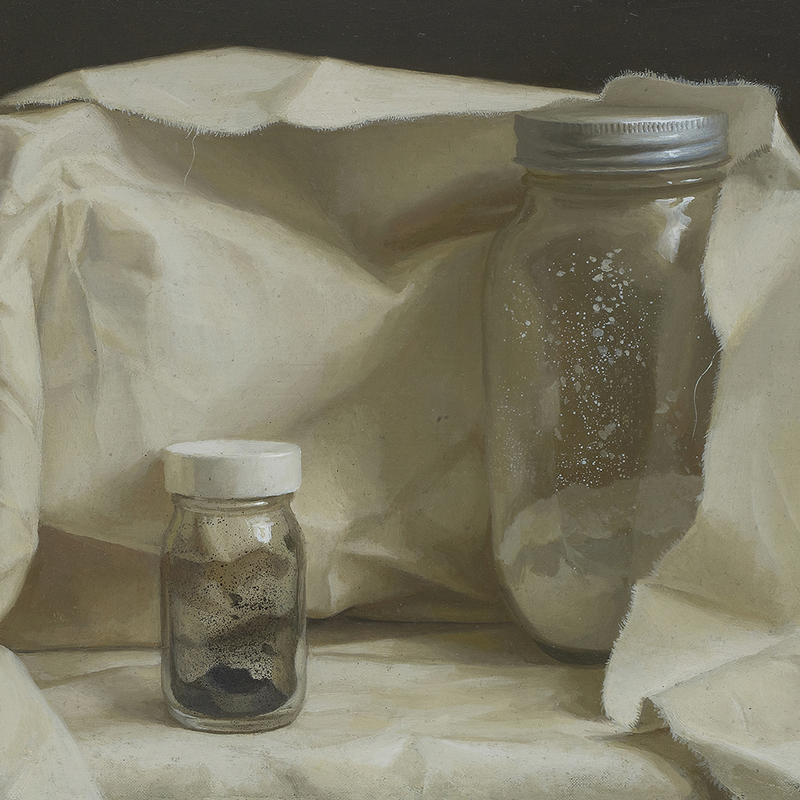 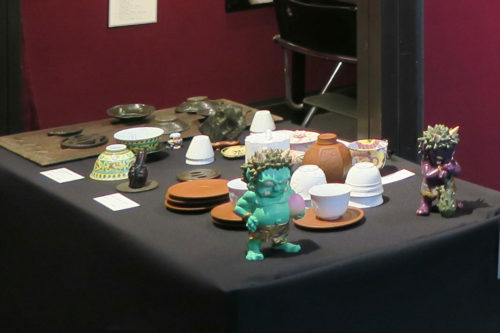 We will showcase Hattori Shihori's work at Tobi Art Fair. 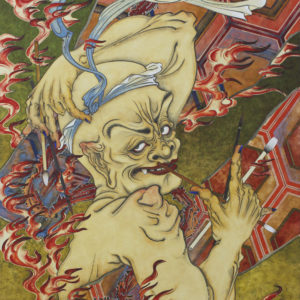 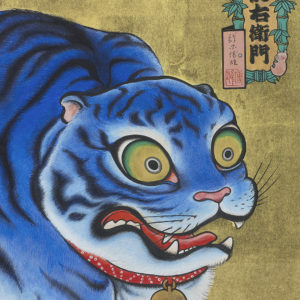 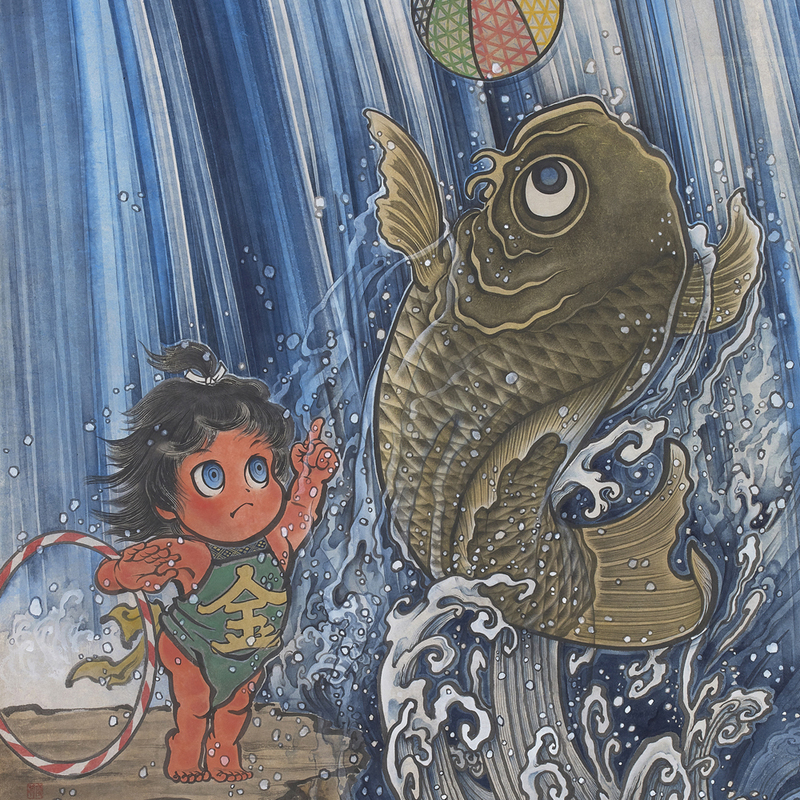 The joint exhibition will feature Suzuki Hiroo who is known for Ukiyo-e Style works, as well as an Edo period Ukiyo-e artist, Utagawa Kuniyoshi.